PD #1: Currently casting a Caucasian looking female with with brown hair (18+ years old) around 5’8” to 5’9″ with a 32A – 34B bust and 24-26 waist. Look at the photo references below! Please submit ONLY if you match the skin tone, hair color and sizes. In your email submission, let us know if you are willing to alter your hair to match the photo! This photo double will work a handful of days through 12/7! • Notate “PD #1” in the subject line! 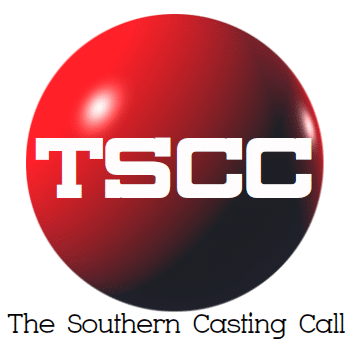 Next articleMarinella Hume Casting Atlanta IMMEDIATELY SEEKING! Upcoming needs for Cobra Kai 2 filming in the Atlanta area.